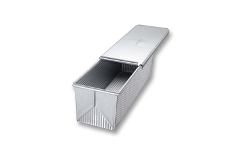 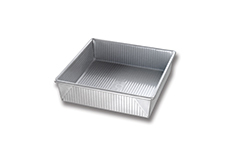 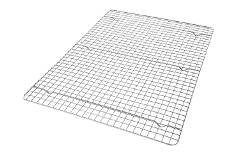 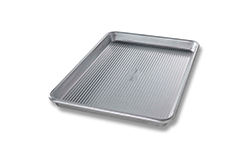 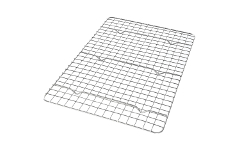 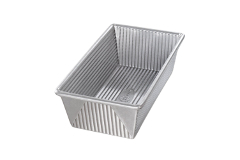 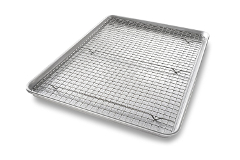 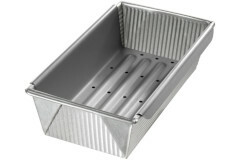 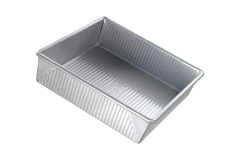 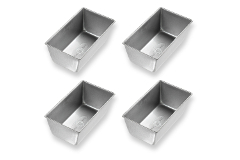 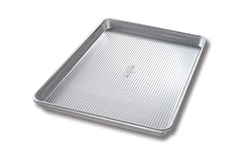 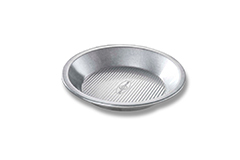 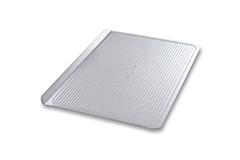 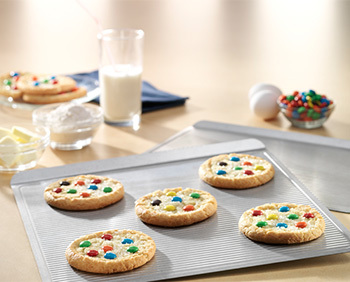 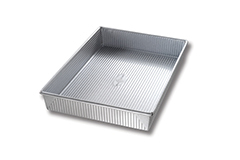 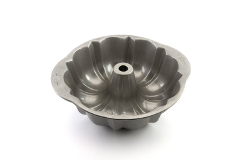 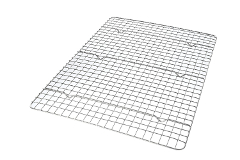 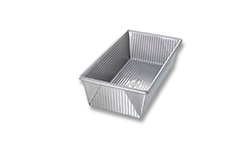 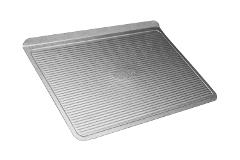 Bakeware made by USA Pan has commercial bakery durability built in to the baking pans you want. 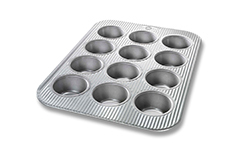 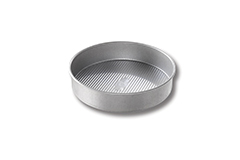 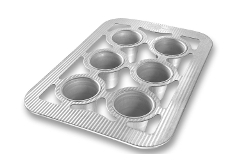 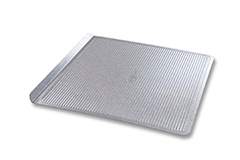 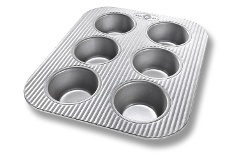 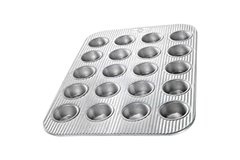 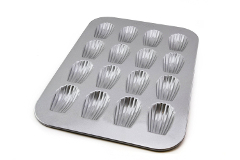 From cupcake and muffin pans to various sizes of loaf pans and cookie sheets, this bakeware is made in the USA. 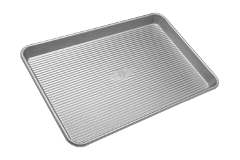 The feature we love most is the silicone finish on every USA baking pan. 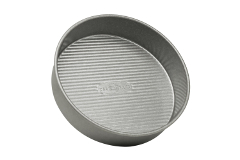 This finish ensures easy clean up and, most important, makes all of your baking treats easy to remove, no matter how sticky they are! 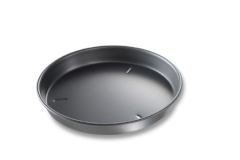 USA Pans are made by the same company that supplies very large kitchen stores, but ours are at a much lower price! 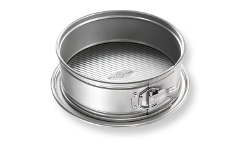 Cooks Illustrated Magazine recently gave USA Pan a "BEST" rating.